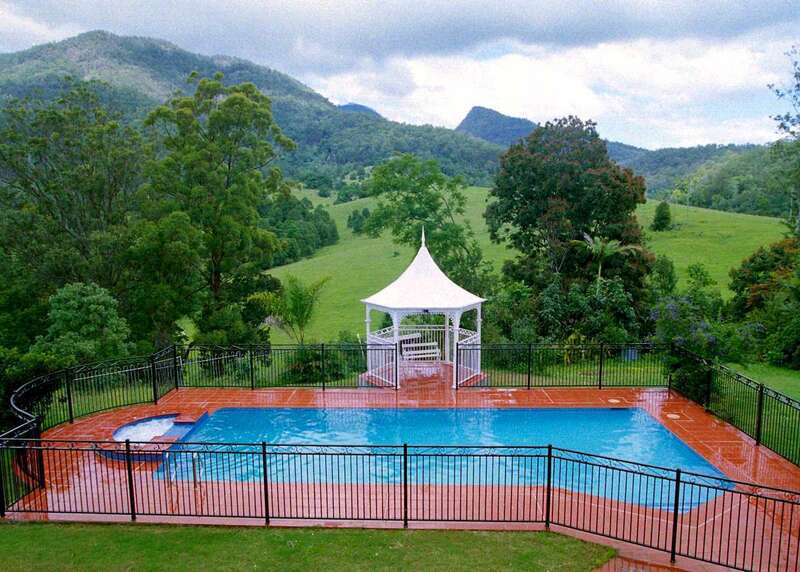 Building a pool is a large project and one that requires a number of tradespeople to ensure it is completed properly. 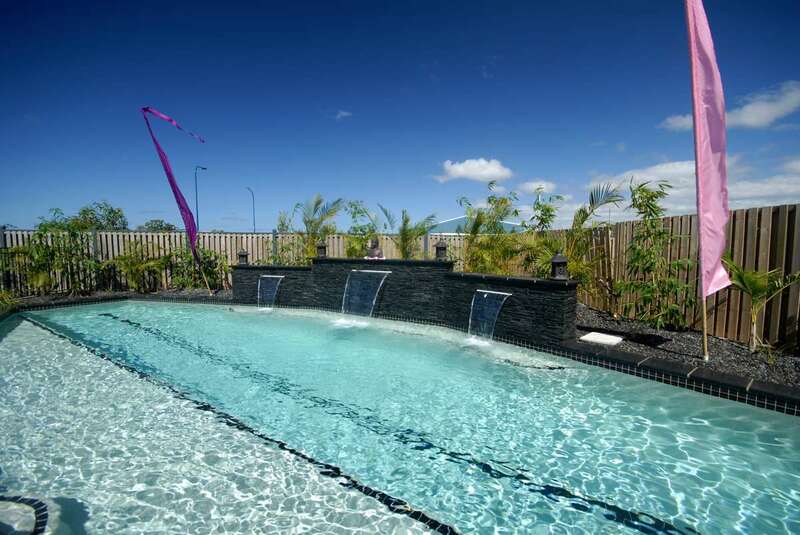 At Bali Pools we are professional Pool Builders of top quality custom swimming pools and spas. 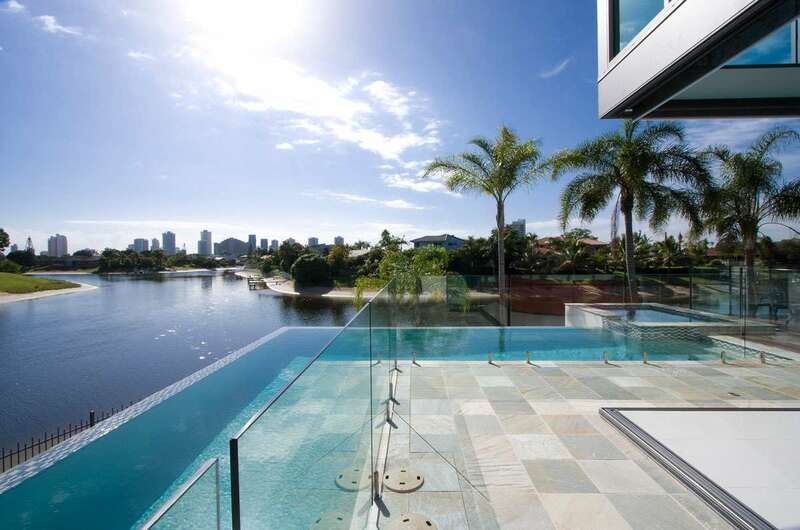 With over 25 years of experience we service the Gold Coast & Northern NSW. 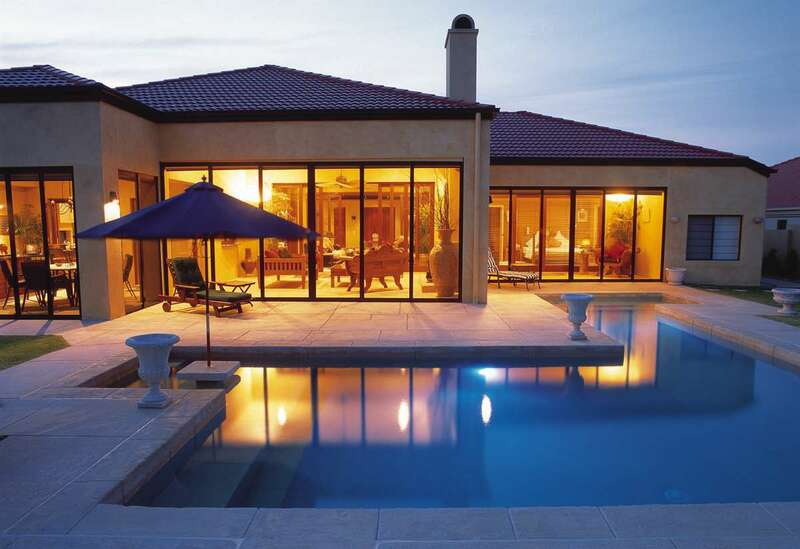 Contact us for all your pool construction needs! 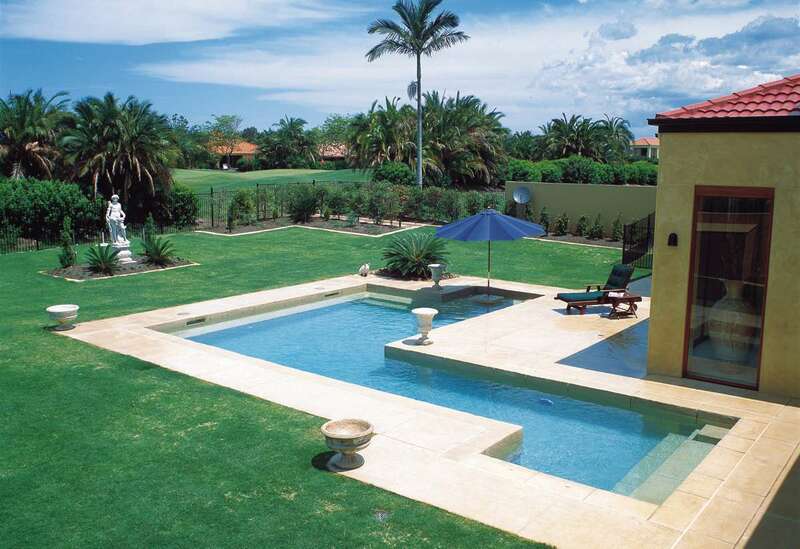 At Bali Pools we will ensure your pool construction runs smoothly and hassle free. 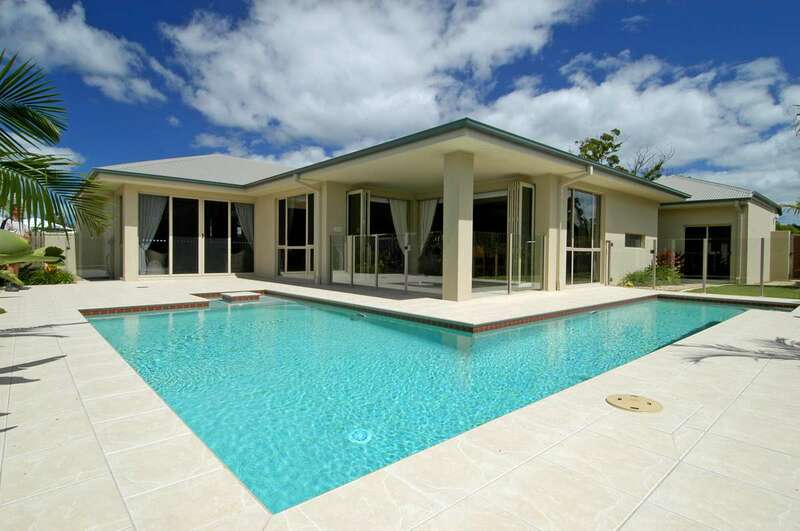 Our team work closely with our clients to ensure the very best possible results with minimal interruption and stress.